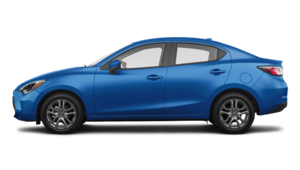 Or lease from as low as $142 + taxes / week at 5.49%. Term of 60 months. Or lease from as low as $91 + taxes / week at 4.99%. Term of 60 months. Finance from as low as $65 + taxes / week at 6.94%. Term of 84 months. Or lease from as low as $66 + taxes / week at 3.49%. Term of 60 months. Or lease from as low as $58 + taxes / week at 3.99%. Term of 60 months. 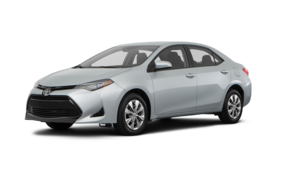 Or lease from as low as $137 + taxes / week at 4.49%. Term of 60 months. 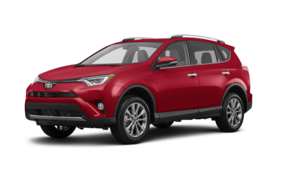 Or lease from as low as $71 + taxes / week at 2.49%. Term of 60 months. 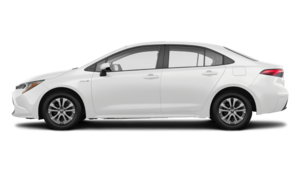 Or lease from as low as $116 + taxes / week at 4.49%. Term of 60 months. Or lease from as low as $82 + taxes / week at 1.99%. Term of 60 months. Or lease from as low as $92 + taxes / week at 5.99%. Term of 60 months. 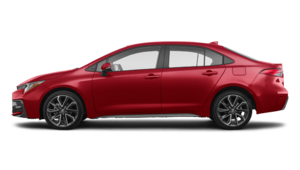 Or lease from as low as $198 + taxes / week at 5.29%. Term of 60 months. 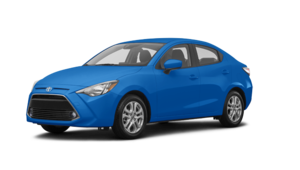 Or lease from as low as $121 + taxes / week at 5.59%. Term of 60 months. 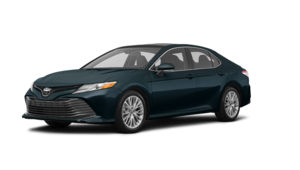 Or lease from as low as $113 + taxes / week at 2.99%. Term of 60 months. 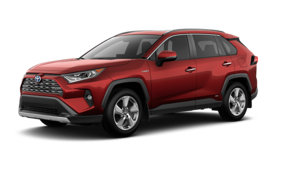 Or lease from as low as $108 + taxes / week at 4.99%. Term of 60 months. 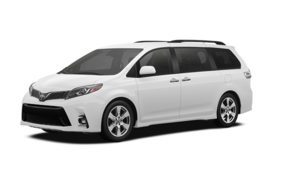 Or lease from as low as $171 + taxes / week at 5.99%. Term of 60 months. 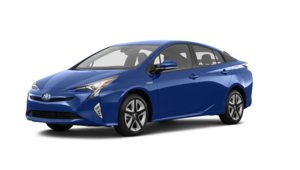 Or lease from as low as $86 + taxes / week at 2.79%. Term of 60 months. 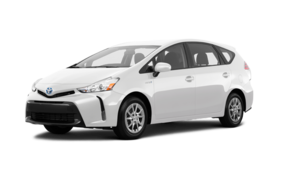 Or lease from as low as $93 + taxes / week at 5.49%. Term of 60 months. Or lease from as low as $75 + taxes / week at 3.99%. Term of 60 months. Or lease from as low as $73 + taxes / week at 2.99%. Term of 60 months. Or lease from as low as $99 + taxes / week at 3.99%. Term of 60 months. 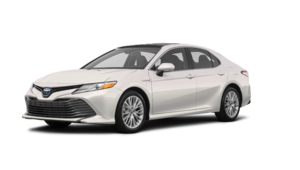 Or lease from as low as $103 + taxes / week at 1.99%. Term of 60 months. 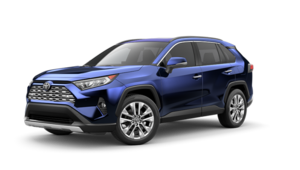 Or lease from as low as $102 + taxes / week at 5.99%. Term of 60 months. 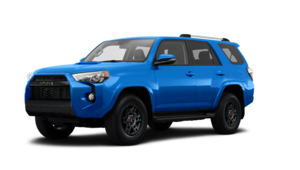 With the arrival of the new 2019 Toyota models we have a very complete range of 2018-2019 Toyota vehicles for sale in Montreal. 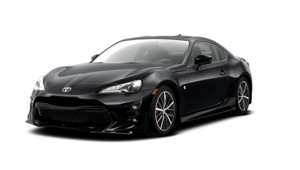 Whether you are from the South Shore, Saint-Laurent or Châteauguay, if you are looking for new Toyota cars near Laval, used Toyota cars, Toyota trucks, you will find them at Spinelli Toyota Lachine. 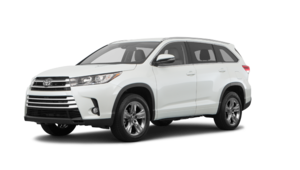 We have much more than the Toyota vehicle you are looking for. 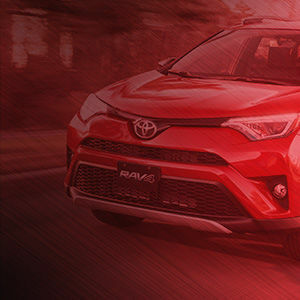 We have a team of competent and passionate advisors who will explain to you all the benefits of the Toyota Financing program and Toyota promotions to help you purchase your Toyota vehicle in the most cost-effective way possible. In our showroom and in our car fleet you will find 2018 Toyota SUVs, including new 2018 Toyota RAV4s, new C-HRs, small SUVs, new Highlanders and the 2018 Toyota Sienna, the official van for large families. 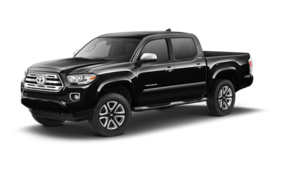 In our selection of trucks you will find powerful 2018 Toyota Tacoma trucks. Their DoubleCAB V6 6A SB 4x4 model comprises a 3.5-liter 6-cylinder engine that develops 278 horsepower and a torque of 265 lb.-ft. It can tow 6,400 lbs. 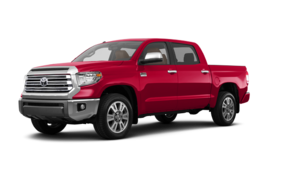 You'll also find sturdy 2018 Tundra models, including the 4.7L Tundra Crewmax SR5 4x4 with its 5.7 liter 8-cylinder engine that develops 381 horsepower and 401 lb.-ft. of torque, capable of towing 9,700 lbs. 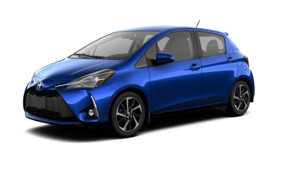 The choice of new Toyota models near Laval is impressive. In addition to trucks, vans and SUVs, there are sedans, compacts and subcompacts such as the newest Toyota Yaris, the 2018 Toyota Camry, more resplendent than ever and many models of Corolla for sale, including the EC 6M, the CE CVT, the SE 6M, the LE ECO CVT and the SE CVT. 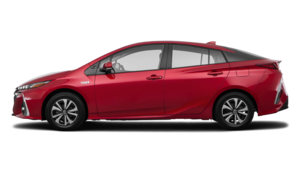 Finally, of course, we have in stock the renowned Toyota hybrids, including many Prius models, for sale, with their sporty exterior, high technology and their 60 kW synchronous electric engine paired with a 1.8-litre, 4-cylinder petrol engine. 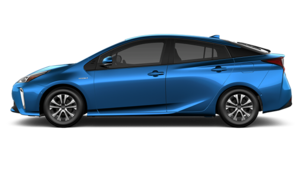 We also have 2018 Prius Prime models with their larger autonomy and faster recharging. 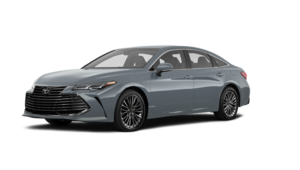 As you can see Spinelli Toyota offers a wide variety of 2018-2019 Toyota models for sale in Montreal. 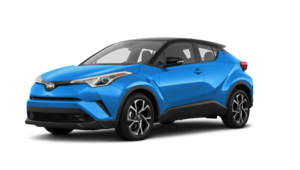 If you are looking for a new Toyota near Laval, the South Shore or Châteauguay, you must visit Spinelli Toyota before making a final purchase decision. 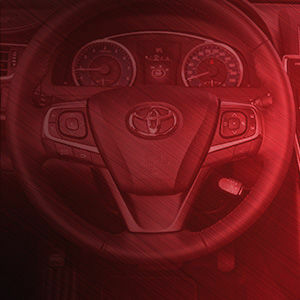 The team of Spinelli Toyota advisors in Lachine will guide you in choosing the Toyota vehicle that best suits your needs and your budget.